Noona is a cloud-based oncology platform for patient-reported outcomes, founded 2014 in Helsinki. Noona has been awarded as a best eHealth Service (2015) and Best Health Innovation (2016) in Finland. Accenture ranked Noona (January 2017) as one of the most promising eHealth startup-companies in the world. Company has close R&D partnerships e.g. with Helsinki University Hospital and Stanford Medicine. Professor George Sledge – Head of the Oncology Division at Stanford – is the chairman of Noona´s Scientific Advisory Board. Noona has offices in Helsinki and Palo Alto (US). Collecting the patient-reported data and integrating the predictive model to clinical practice workflow in cancer care. Equipped with a capability to identify risk factors from large sets of individual background data as well as treatment and post-treatment data, Noona is expected to improve the resilience of women with breast cancer and to ensure fast recovery through personalized interventions. 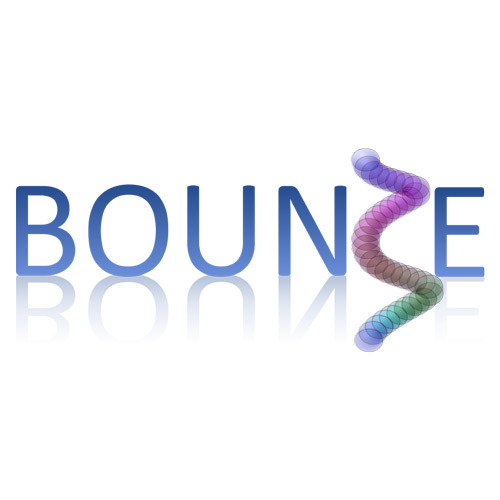 Developing, testing and integrating the predictive model of resilience in BC – created in the Bounce project – into Noona and clinical workflow.